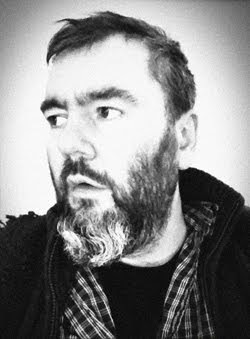 Aidan Moffat, from Arab Strap and that wonderful Bill Wells record, has got a new project coming up. It's called L. Pierre and you can play the first vaguely unsettling and lovely track below. More details can be found on the Melodic Records website.